Can you believe the Y2K babies have graduated this year!?! Yessss, did you forget! The seniors this year were our 2000 babes. Well, perhaps half of them. Unfortunately our school system is weird and if you born after a certain date you had to wait another year. Either way, craziness how time flies, if you're a parent of these little free birds then I can only imagine the time is faster. 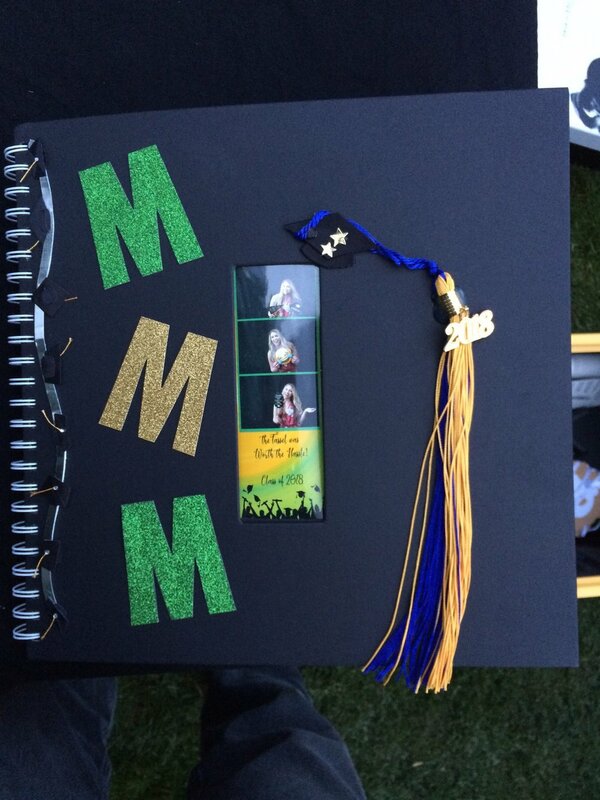 Major props to Mark who took on two graduation events back to back. I had the pleasure of working with these lovely clients through email, however, the Aids Lifecycle ride was just wrapping up as June 8th & 9th came around. I was just leaving Lompoc to Ventura, Ca, and rolling into LA from Ventura on June 9th. My 545 miles on my bicycle had THANKFULLY came to an end. If anyone is interested in that section of why anyone would do an insane bike ride, I have that blog under Aids Lifecycle... Anyway! I really enjoyed working with these clients. Mark's experience was fantastic. Polite as always, here at Dashoots Photobooth we've been super lucky working with easy-going clients and very kind-hearted souls. Our other client had the first of three kids begin the process of leaving the nest. Interesting that everyone's shoes are completely different. Her daughter would be going to U of O...an amazing school. I always wanted to go, but never could afford it when I was younger, so I went the opposite route then ended up at OSU-Cascades...which wasn't bad at all :) But yes, we got to do a going away album, which is always my favorite. I took scrap booking my senior year, which actually became helpful for this field. I know at the time my folks were like, "What the hell are you going to do with that?" Haha...well.....I'm going to apply those skills! Duh! So yes, we may have spent a little too much time on it, and next time we'll spread it out better. However, they loved it! I went out and found the tassel that matched her high school colors and since she was leaving for U of O, we used their colors too- Great input from her mom. I am proud of our work and of our clients. We really do care about the events and the lives that we encounter. This isn't just a business for us, it's a passion. I love stories and my degree is not in business, but in culture and creativity. Serving in customer service my whole life, and in the military, afforded me the adventures to check out this world and hear people's stories. We don't just have a photo booth, we have a memory creator. As a person who lost her father at a young age, I'd give anything to have had more photos of us together. I cherish the few memories I have, however, photos make them last forever!!! So this completes my Graduation blog. I wish all the graduates the best of luck in their new adventures and chapters they'll be writing and changing along the way...how exciting! Congrats to the parents too, who worked effortlessly to ensure their child finished and accomplished a great milestone! Oh snap, we got On Tap! Rachel Shelton May 17, 2018 Bend, mothers day, central oregon, On Tap!